Thank you George! 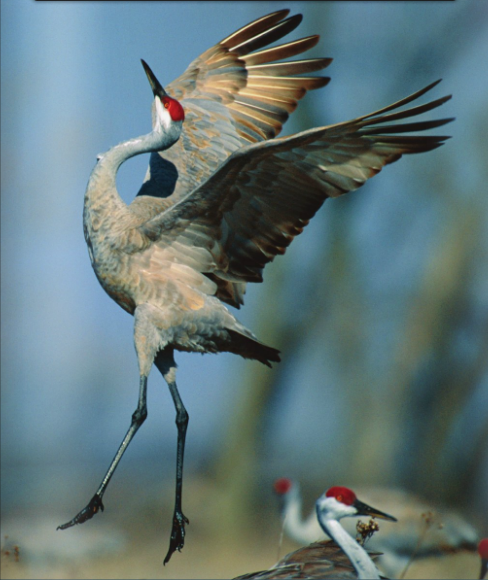 I purchased a print of Julie Olds’ Crane and love it. They are available in the Tribal Gift Shop in Miami, OK.
iihia Brooke, I love that design too!